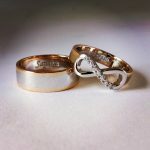 An Unique and uncommon pair of engagement rings for couples, a pair that might not be for everyone. 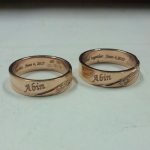 An Unique and uncommon pair of engagement rings for couples, a pair that might not be for everyone. 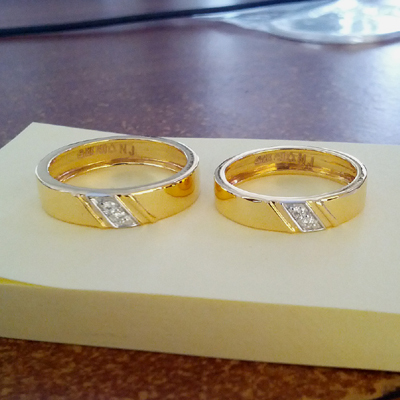 Note: These Rings Can Be Customized In Platinum, Yellow Gold, White Gold,Rose Gold. The Prices Mentioned Are Excluding The Cost Of Diamonds. Since The Price Varies Based On the Quality Of The Diamond, Kindly Get In Touch With Us For Approximate Final Pricing. 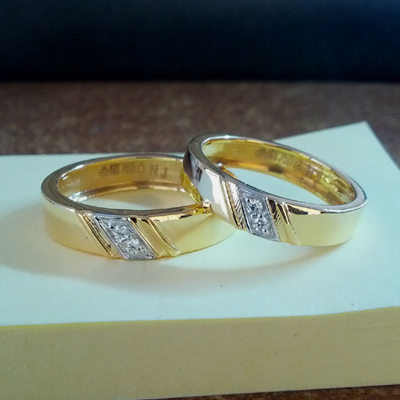 Couple Name Engraved Diamond Rings Overall rating: 4.7 out of 5 based on 235 reviews.